Hip hip hooray for Friday! It's my hubs' day off too so we are taking our big boy on a solo date - just us and big bro at Top Golf. Anyone ever been? Look for pics on Instagram - you can see my link to the right! You've heard me say that the original 21 Day Fix was my starter in my fitness journey so I had to step it up with the latest fix. I mix it up with some Body Beast, and I LOVE IT. It's the same design but tougher workouts. But, the best part?? Each workout is 30 minutes, and you will WORK. In fact, my dear friend is working hard in my challenge group and her once resistant hubby is joining in the fun. He asks her to wait for him to do the workouts - LOVE. IT. 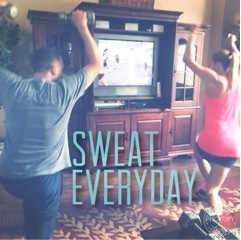 Click HERE to see how this great workout is designed. Are you short on time? Do you need more direction? My go-to for short, quick yet effective workouts is Pinterest (you can also click on the Pinterest icon to the right and see my pins. Look under "Healthy Living" for workout ideas). Here is one I am loving this week. You can do them solo or add them to your daily workout. 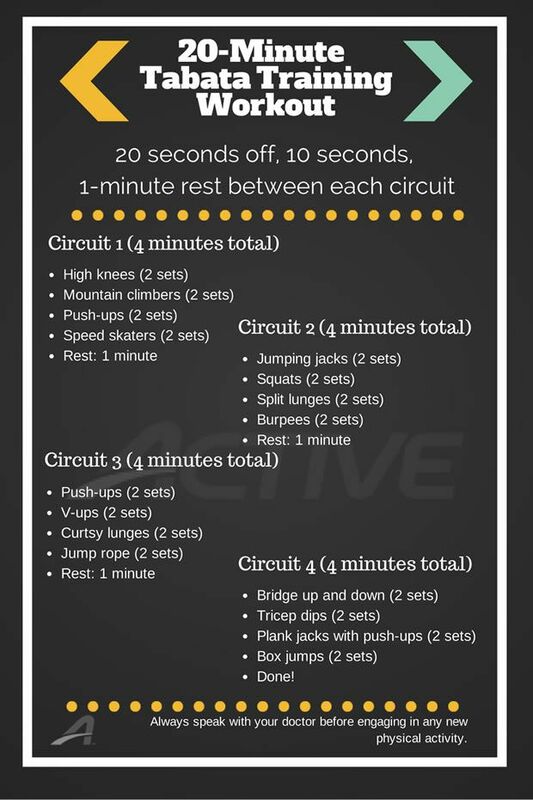 Click HERE and HERE to see how a Tabata works - intense, yet short workouts to leave you a sweaty mess! What fitness plan is complete without some healthy eats? We started a garden in the early spring and have done well. We are loving the cucumbers, peppers, okra, and cilantro. Our cantaloupes are getting bigger and multiplying - we may need to start a farmer's market soon :) I love that I can walk outside for some cilantro on taco night. Unfortunately, our tomatoes didn't do so well. If you are a gardener and have tips for a beginner, I would love to hear them! 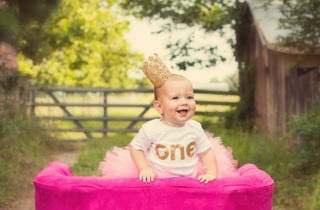 Someone in our house is turning TWO pretty soon, and I am knee-deep in party planning. Last year, we celebrated with PINK. This year, our Minnie-loving lady is having a Minnie party. 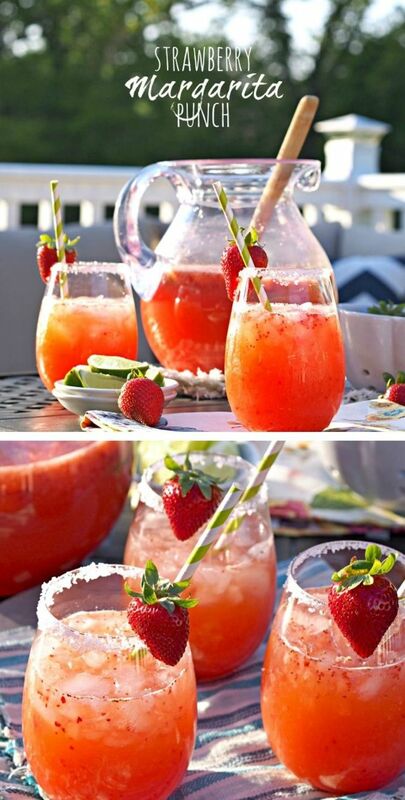 I plan to make some strawberry margaritas because...duh. I am doing a trial run this weekend with these bad boys. Who wants to come over?? How is this pink and gold princess almost 2?? I hope you all have a fabulous Friday and find happiness, fun, and relaxation in your weekend! Catch you back on Monday with some more meal planning! -type - some seem tougher (and heavier producers) than others. The Early Girl was a serious champ this year, even though I was a super negligent gardener this summer. We can talk more next time I see you! 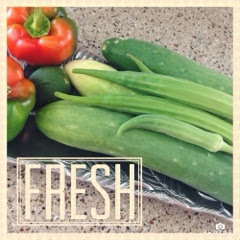 We caught the gardening bug a few years ago from a couple friends who actually do sell at farmers markets, and have awesome neighbors who often style by with excess plants & crops (we are so lucky! ).